Small Format Photography Assignment ‘Eyes’. First year photography students had their first weekly themed assignment for the summer’s Small Format Photography class. 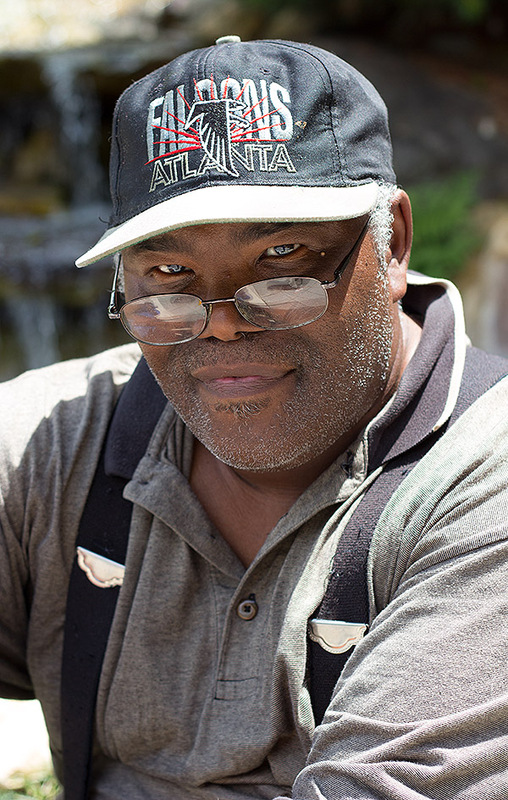 The class focuses on photographing strangers and this week, students had to find a stranger, compose and light an image that featured the subject’s eyes. Shawna found Albert Winslow in Winston-Salem. This bring back memories of last years class with Jay! Great job Shawna! !